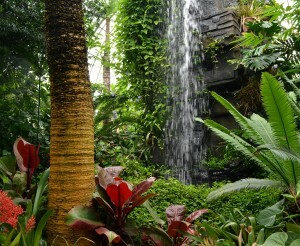 Indoor waterfall at Buffalo and Erie County Botanical Gardens. Expanded outdoor gardens and a new “Celebration of Color” exhibit this summer are among the changes you’ll see at the the Buffalo and Erie County Botanical Gardens, thanks in part to a $200,000 core improvements grant from the John R. Oishei Foundation. The Botanical Gardens will use the grant to continue its growth in educational programs and horticultural exhibits as it strives to become financially self sustaining. The challenge that the Botanical Gardens faces is how to become financially self sustaining while maintaining the tremendous growth it experienced over the last few years, said David J. Swarts, president and CEO. The Botanical Gardens, which had been a county program, became a nonprofit organization in 2004. A strategic plan has guided its progress and resulted in tremendous growth. Paid attendance and total visitors have more than doubled in recent years, and admission income is up 88 percent. There are 1,000 new memberships this year. Exhibit from the Botanical Gardens' recent succulent show. 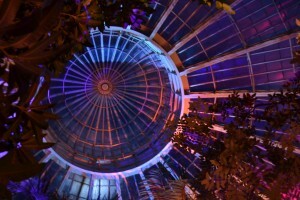 New events have been developed, including Night Lights, which brought 10,000 visitors to the Botanical Gardens in February. The Botanical Gardens had been receiving about $450,000 per year in operating expenses from the county, but that funding stopped in 2010. Although it had to dip into its reserves in 2010, the Botanical Gardens expects to balance the budget this year without county funding. But the Botanical Gardens must continue to grow and attract more visitors in order to be self sustaining. The funds will help sustain and enhance the tremendous growth the Botanical Gardens has experienced in admission, membership, shows and events. The grant will also help pay for a professional to update the strategic plan since many of the goals of the plan have been achieved. The Botanical Gardens will use the Oishei Foundation grant to continue its expansion of horticultural exhibits. Here are some of the things the Botanical Gardens has in store. 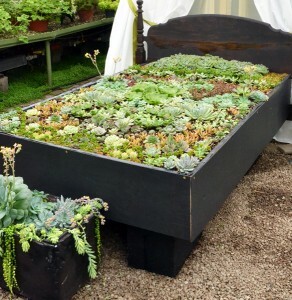 After the popular Spring Show, the staff at the Botanical Gardens will move their attention outside and concentrate on the outdoor gardens, which will be expanded. Look for “Celebration of Color,” which will include outdoor and indoor exhibits. View from Night Lights 2011. Night Lights will return with improved lighting and effects so that people who viewed the exhibit last year will be treated to something new this year, Swarts said. In addition, the event, which was held Thursday through Saturday, will also be open on Wednesdays in 2012. Night Lights was held for three weeks this year, and attendance grew each week, Swarts said. It was a way to get in out of the cold during February, and was an event that could be enjoyed by the whole family. The Botanical Gardens tried a fall shrub and perennial sale this year. “We made a few bucks, we learned a lot of lessons,” Swarts said. 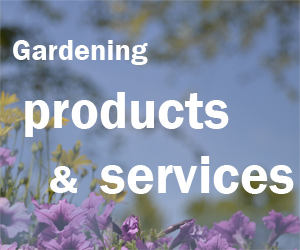 One thing they’d like to do in the future is to grow more of the plants themselves for sales. That would reduce costs and generate more revenue. 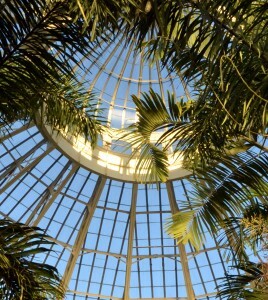 Daytime view of the dome in the Botanical Gardens. The Oishei grant will help to expand programming for children in Grade 2, Grade 3 and middle school. Students in Grades 2 and 3 take field trips to the Botanical Gardens to participate in hands-on learning programs. The grant will enable the Botanical Gardens to serve more students. Margaret’s Plant Pals, for Grade 2, teaches good nutritional practices. Project Empower, for Grade 3, teaches students how plants play an integral role in the oxygen we breathe, the food we eat, the clothing we wear, the fuel we use and the medicines that make us well. Exploration Earth is a new program for middle school students that was begun this summer. Parents could enroll their own child. The Botanical Gardens will expand the program and make it available to schools. Exploration Earth uses hands-on learning to teach conservation ethics and solutions to the critical environmental problems we face.